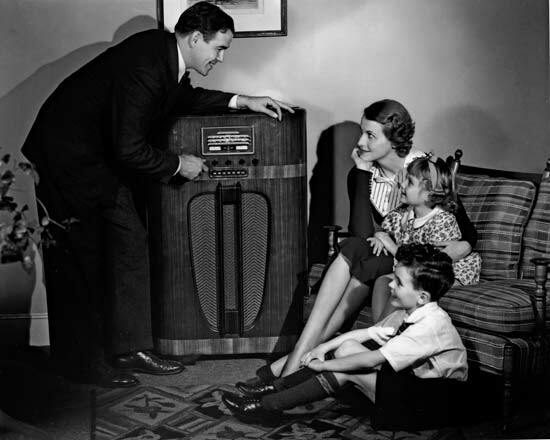 Go back to "the good old days" when families would gather around the radio every evening and listen to their favorite "radio program". So, jump into your snuggly jammies, light a fire in the fireplace, brew up a pot of homemade hot chocolate, gather your family, and delight in this old-time beloved tradition! Purchase The Christmas Chronicles as a CD set, MP3 download, or book. This sounds great! Your blog is adorable! I love the new Christmas theme!